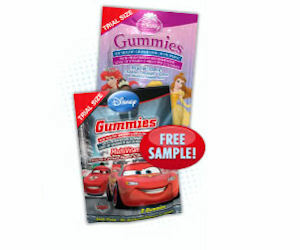 Click Here to get your FREE Disney Vitamin Gummies Sample Now. The gummies come in Cars or Disney Princess shapes. Following you from MBC! Looks like you have some great resources over here!